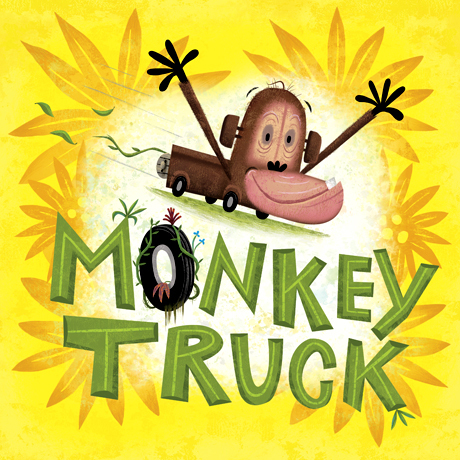 Monkey Truck is a superhero that helps the animals in the jungle. The monkey truck has four wheels and is a half monkey, half truck. He is brave. The monkey truck book is a good book to read to kids ages 2-5 because the words tell what the monkey does. It has a lot of action pictures that are fun to look at like when the monkey truck does something. Every thing the monkey did was well drawn in the book. All the pictures show a lot of facial expressions. 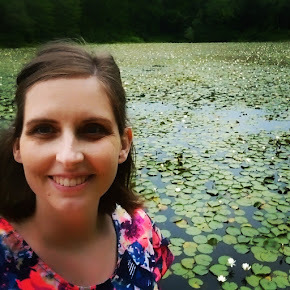 Note from Alysa: I seem to remember two camps among the students when it came to Monkey Truck -- those who thought it was awesome and those who found it so-so. Mohammad falls into the latter category, I think. But it is worth mentioning that the text rhymes and the illustrations, which have a kind of Cartoon Network feel, expand the text and give the story fullness. Read and (hopefully) enjoy!